Great leaders know: their rep firms are only as strong as their next generation of talent. Young professionals know: They are the next generation of talent. And we know that here at MAFSI, too. The RSC will focuses on education, career development, and networking opportunities for young foodservice professionals. Participation is open to rep firm team members in all departments - inside sales and customer service, outside sales, rep firm operations, and more. If you are interested in joining the Rising Stars Committee, please click here for the RSC Sign-up Form. Rep professionals age 40 years or younger. Currently employed at a MAFSI Rep Firm. Young reps interested in making foodservice their career, and not just a job. Young reps looking to build their business network with other young MAFSI professionals and the industry. Committee members develop programs and education that help other young professionals in MAFSI and the industry prosper. The RSC does way more than support MAFSI. They're helping the young professionals of our industry get more out of their careers. And when they do, you’re not just making their own futures better. They're making the industry better for everyone. Our Rising Stars also have a strong voice in shaping the future of foodservice. You and your company become an integral part in supporting the growth, health, and innovation of our industry. Together we can shape the future of rep-manufacturer method of marketing, better support our channel partners and customers and foster growth, profit and success for all within foodservice. Chris East, Chrane Foodservice Solutions, Dallas-Fort Worth, TX and Alex Hansen, The Hansen Group, Duluth, GA have graciously agreed to chair the Rising Stars Committee. Thank you to them both! Recommending educational, networking, charitable outreach, and other programs and initiatives to MAFSI, with the needs of young professionals in mind. Developing new initiatives designed to attract, engage and retain individuals of diverse backgrounds and interests. Providing a social and professional support network for this important segment of MAFSI membership. Contributing to and supporting MAFSI’s student outreach efforts aimed at raising awareness of the value of the rep function and recruiting student members. Participation on monthly committee conference calls is required, which last 1 hour. Committee participation is open to rep members only. Committee volunteers commit to a two-year term of service. Committee conference calls are held once every month and last one-hour, starting in October 2018. A MAFSI staff-team member manages committee activities and must be present at all official committee functions, including meetings and conference calls. All committee communications, including meeting schedules, agendas, announcements and minutes are the responsibility of MAFSI headquarters. 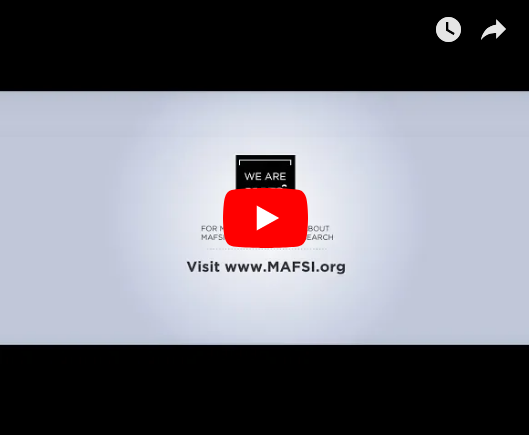 MAFSI staff is responsible for managing all committee finances, including project/budget estimates, approvals, management and reporting to the appropriate MAFSI channel, i.e., officers, board, etc. Committee volunteers forfeit committee participation for having two consecutive unexcused absences from committee functions (meetings, conference calls, etc.) or if the company they represent fails to maintain membership. 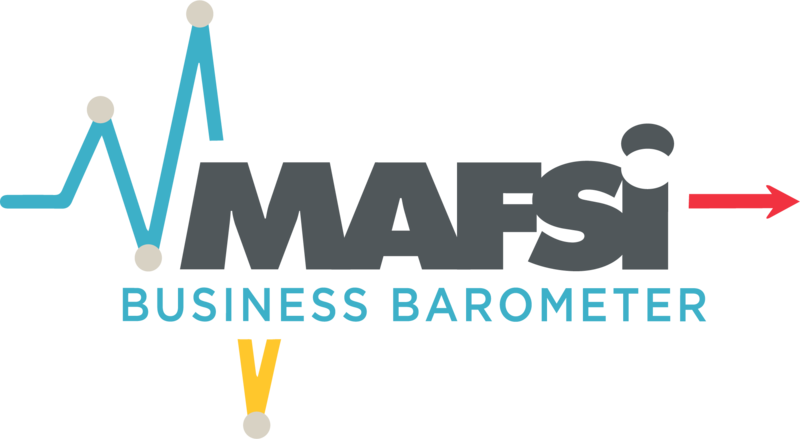 Committees may meet at the biennial MAFSI Conference, NRA Show or NAFEM Show, although attendance is NOT REQUIRED at these events. Committee volunteers are responsible for all individual expenses to attend optional committee meetings/activities outside the scope of conference calls. 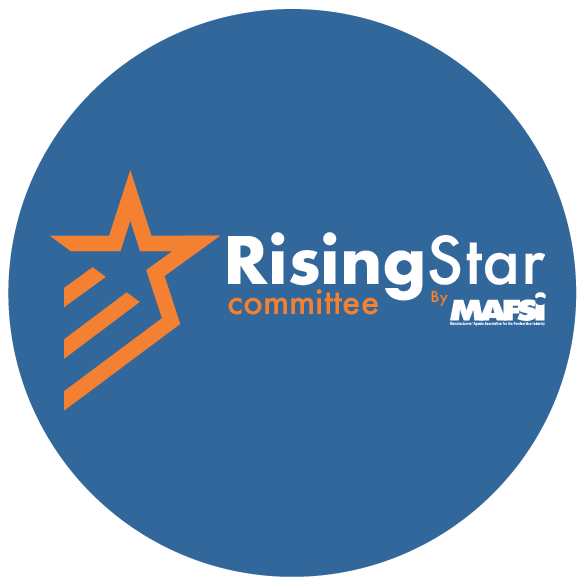 If you're interested in joining the Rising Stars Committee, Please click on this RSC Sign-up Form to join today. Questions? Please send us an email at [email protected] or give us a call at 404-214-9474.